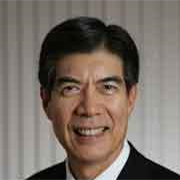 He is also a former Nominated Member of Parliment (NMP) and currently the Chairman of the Sustainable Energy Association of Singapore (SEAS), the Immediate Past President of The Institution of Engineers, Singapore (IES) , a Council Member of the Singapore Business Federation (SBF), and Chairman of the Singapore Standards Council. Mr Khew is also a member of the Asian Development Banks's (ADB) E4ALL Partnership Steering Committee and Chairman of its Enterprise Development Working Group. 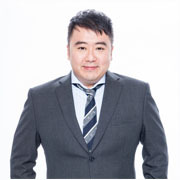 Mr Peter Lau has over 16 years of experiences encompassing Project Investment, Private Equity and Finance. He focuses on origination, evaluation, execution and management of investments in energy efficiency and renewable energy projects in the Asia-Pacific region. 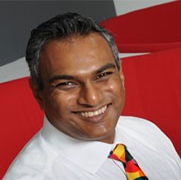 He currently manages the financing programme with The Singapore Economic Development Board (EDB) and has already closed a number of transactions in the manufacturing sector. 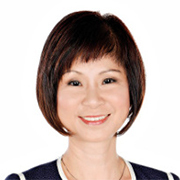 Ms Sandra Seah is the Joint Managing Partner of Bird & Bird ATMD LLP, an established legal practice in the energy and sustainability sector. 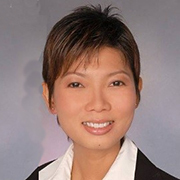 She has extensive experience in regulatory work in Singapore and currently acts as the legal advisor to the Energy Market Authority of Singapore as well as governmental agencies such as National Environment Agency, People's Association, Building & Construction Authority, and National Arts Council. Mr. Mathias Steck is the Executive Vice President and Regional Manager Asia Pacific for Energy and Renewables Advisory; and member of the Executive Leadership Team of DNV GL – Energy. Based in Singapore, Mathias has 13 years of experience in the renewable energy industry. During this time, he has performed a wide range of tasks as an expert in charge of structural components of wind turbines including reviews, inspections, expert opinions, failure analysis, technical due diligence, guideline development and technical seminars. 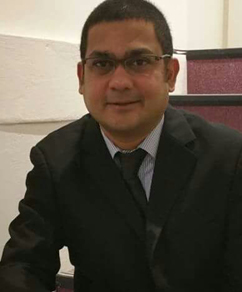 Dr Sanjay Chittaranjan Kuttan, currently the Executive Director of the Singapore Maritime Institute. Prior to SMI, he was the program director of the Smart Multi Energy System project at the Energy Research Institute at Nanyang Technological University. He has held various positions across his career since 1994 both in private and public sector. His roles in the private sector range from line management (AP Technical Response Manager at ExxonMobil Asia Pacific, 10 years), business development (Business Development Manager at Mobil Oil Australia, 2 years); policy and program management (Energy Market Authority, 2 years) to management consulting (Petroleum Practice Expert/Engagement Manager at McKinsey & Company, 4 years) and business leadership (Managing Director, Clean Technology Center and Country manager, DNVGL - Energy, 5 years). 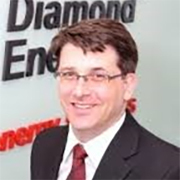 Mr Dallon Kay is the President & CEO of Diamond Energy Corporation the first Wholesale Trader and Demand Response Aggregator in the National Electricity Market of Singapore (NEMS). The company, founded by Mr Kay, has been trading Interruptible Load, a form of Demand Response, since 2006. 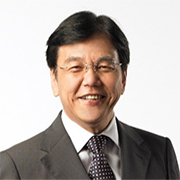 He is also the founder of the Singapore Industrial Energy Consumers group which was formed in 2007 with the objective of advancing embedded generation policy for combined heat and power energy efficiency investments in Singapore. 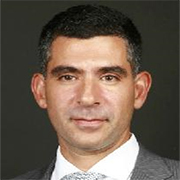 Mr Harvey Koenig is a Tax Partner with KPMG Advisory LLP in Singapore. He concurrently holds the appointment of Head of ASEAN Incentive Advisory and Head of R&D Tax Incentives team in KPMG Singapore. He has over 18 years of tax experience, with exposure in both domestic and international tax matters. Harvey’s experience covers tax compliance and consulting work, and tax policy formulation and implementation. 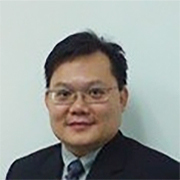 Mr. Vincent Low, Council Member SEAS, Vice President, G-Energy Global Pte Ltd.
Mr Vincent Low is the Vice President (Business Development) for G-Energy Global Pte Ltd. (Singapore). He is also a Key Qualified Personnel (KQP) accredited by Energy Sustainability Unit (ESU) - National University of Singapore (NUS) and Certified Green Mark Manager Professional (Cert. GMP) accredited by Building and Construction Authority (BCA) of Singapore. 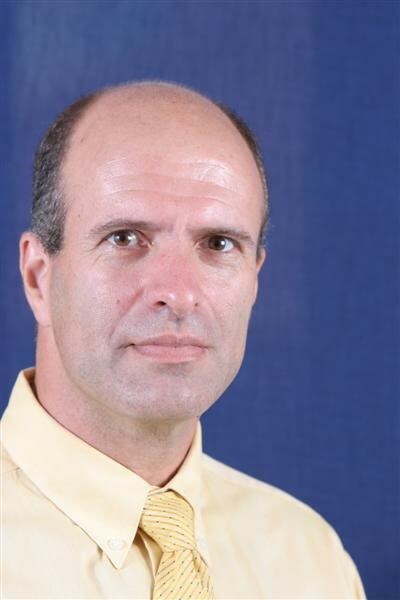 Mr Low has more than 25 years of senior management experience, covering various functions in the environmental, tyre and rubber, petrochemicals, energy and engineering services industries in the Asian region. Prior to 2010, he was the Managing Director and CEO of Envipure Pte Ltd from 2006 and SP Corporation Ltd., a SGX listed company, from 2000 to 2006. Mr Low holds a Master of Business Administration Degree (with distinction) from Oklahoma City University, Texas (USA) and a B.S.C. Degree (with honors) in Engineering from Imperial College of Science and Technology, London (UK). 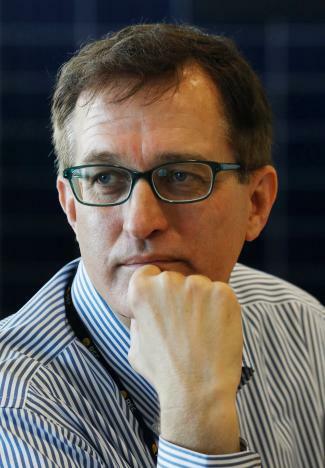 Mr. O’Neil serves as CEO of REC, a leading integrated global provider of solar energy solutions. He joined REC in March 2015, and is based in Singapore. Education: Mr. O’Neil holds a bachelor's degree in Chemical Engineering from Montana State University and a Master of Business Administration from the Stanford Graduate School of Business, California, U.S. Career: Mr. O’Neil has 28 years of working experience in multi-diverse industries across different countries. Mr Lionel Steinitz is the Founder and Chief Executive Officer of LYS Energy. Lionel has been active in the renewable energy sector and a seasoned investment professional with capital markets experience. He has advising several governments on subsidies on electricity tariffs, corporations on financial modeling and structuring of specific projects and investors in the sector. The Co-Founder and Managing Director of Sunseap Group, Frank belongs to the second generation of a solar industry business that has been established for over 35 years. Frank has over 20 years of experience in the solar industry. Frank has also spent time in marketing & advertising, Information Technology (IT), as well as Food & Beverage (F&B) industries. Frank was awarded the distinguished Nanyang Outstanding Young Alumni Award 2014, the prestigious Entrepreneur of the Year Award (EYA) 2015, the PVSEC Special Award in 2016, and was named an honouree of the Spirit of Enterprise Award in 2017. Mr Vinod launched CRX CarbonBank in Paris @COP21 in Dec 2015. CRX CarbonBank, will provide new opportunities in mitigating and adapting to climate change concerns due to human activities. Vinod is currently pioneering the next wave of products and services for the mitigation and adaptation for climate change and he believes in the "Power to the People" approach as both businesses and individuals need to take action and not just wait for binding treaties and agreements between countries. Previously Vinod pioneered the design and development of the world's first auction system for emission reductions from Clean Development Mechanism (CDM) projects. Structuring, Origination, Sourcing, Networking, Chiller Plant Energy Efficiency, Integrative Design Approach (IDP), Strategic Sustainable Planning & Development.